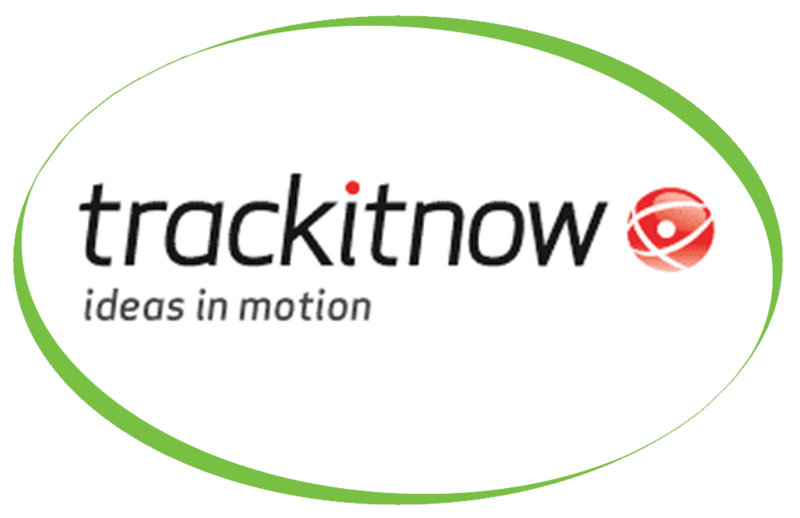 Trackitnow Limited have developed a method for creating bespoke customisation for customers with unique requirements. Their specialty is back end integration into their customers’ existing systems. Trackitnow have recently purchased one of our Vitale S Bean to Cup Coffee Machine, this coffee machine delivers a wide range of high quality, continental style B2C coffee and chocolate drinks that meet the needs of today’s discerning customers. They have also purchased or Caffe Espresso Gourmet Coffee Beans, 100% Skimmed Milk, Simply Dutch Chocolate with 16% Cocoa and a selection of shakers.